Congratulations to Debra G., winner of the tour prize. 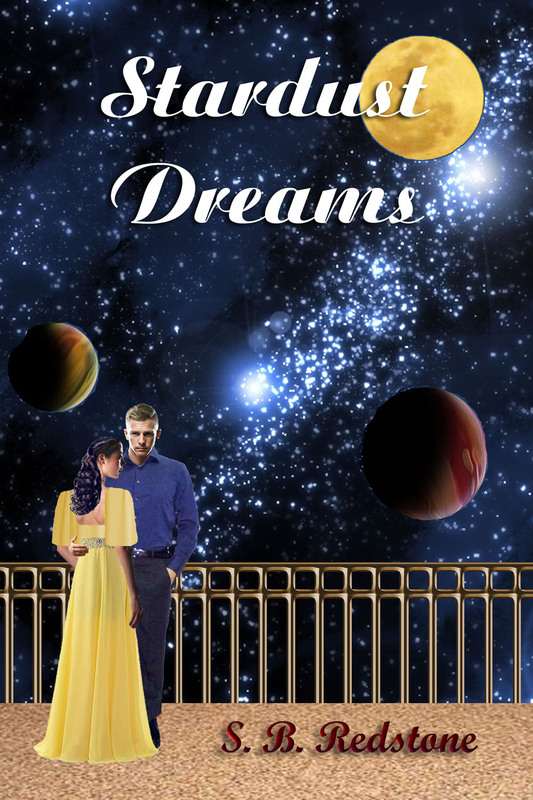 Goddess Fish Promotions is organizing a Virtual Name Before the Masses Tour for Stardust Dreams by S. B. Redstone, a romance available now from Black Opal Books. The tour will run every Wednesday for 16 weeks starting on August 26, and S. B. Redstone is available for guest post and interviews. A PDF copy of the book is available for review in conjunction with a guest post or interview. September 23: Archaeolibrarian - I dig good books! August 26 please. Guest post. Author can answer, How did you become a writer and what inspired you in regard to the story you're promoting? September 30th with a character interview please. CBY Book Club can host on any available date.